Rodney Williams is showing the world that what you don’t hear can be just as important as what you do. Williams, who happens to have been born partially deaf, is the founder of Lisnr, the world leader in data-over-audio technology that allows businesses to use inaudible tones to securely transmit data. 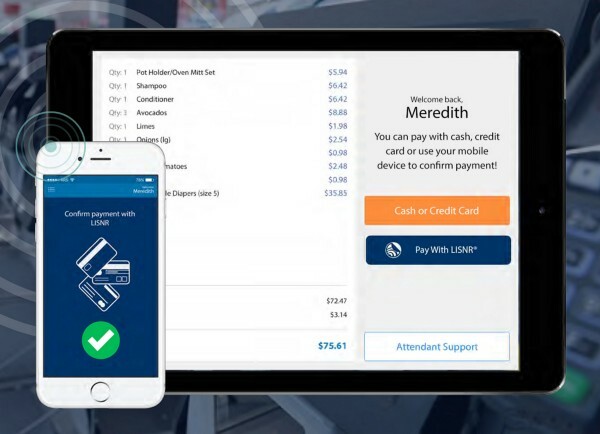 Ticketmaster is already in the process of implementing Lisnr technology so concert-goers can use inaudible tones to enter venues with little more than their smartphones — No QR codes or paper ticket barcodes required. Williams envisions a future where Lisnr’s inaudible tones replace your wallet, your work badge, and your house and car keys, a future they’re in the process of bringing to life at their new Cincinnati headquarters. But Williams doesn’t just see data delivered over sound in an interesting way — he also has a different take on how to process information that’s communicated person-to-person. 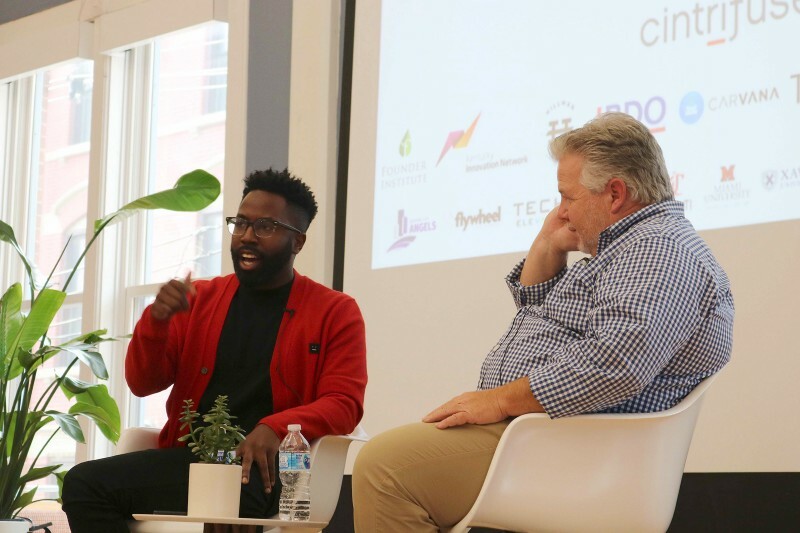 At Cincinnati Startup Week 2017, Williams was featured on a panel with Lisnr investor and CincyTech CEO Mike Venerable about the CincyTech-Lisnr funding story. Venerable referred to a time he gave Williams some business advice that Williams was initially resistant to. During the panel, Williams said, as a founder, he had to learn how to accept feedback. But he clarifies that accepting feedback wasn’t about overcoming his own stubbornness — it’s about learning to work backwards from the advice to identify the problem at the root, then find the best solution. “You can’t get emotional when someone tells you to do something. You really have to be able to strategize around why they’re asking what they’re asking,” Williams explains. Williams points out it’s unfortunate that we’re not taught in school how to dismantle the information we take in so we can see the true problem at hand and search for the right solution. He encourages people to push past seeing themselves as a finance person or a marketing person and to take a broader view of their position within a company. Minda Honey once lived in Cincinnati for nine months where she made weekly visits to grocery store mecca, Jungle Jim’s. She still dreams about their international food aisles.